LPO is a joint research unit between CNRS, Ifremer, IRD, UBO. 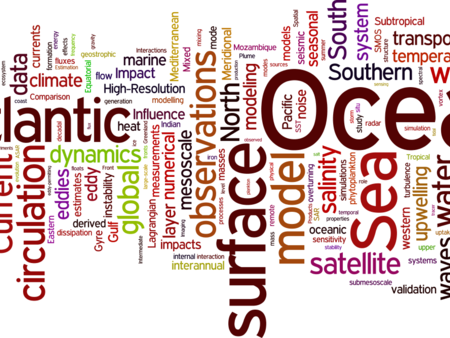 Numerical ocean modelling from the global to the regional scale. Influence of mesoscale eddies on the ocean circulation and on the large scale transports of heat and freshwater. Influence of bottom topography on the ocean circulation. North Atlantic (always), Tropical Atlantic (this is where I started), South Atlantic and Antarctic circumpolar current (a little bit), Arctic ocean (very recent). 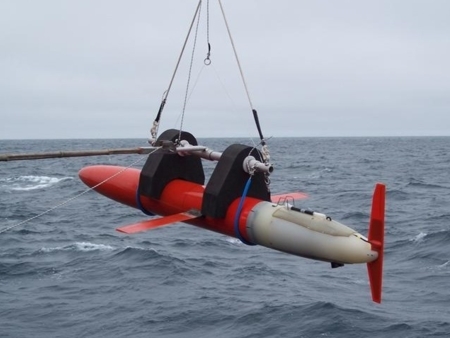 COMODO (ANR -funded): French numerical ocean modelling community. Editor for the journal « Ocean Modelling » (Elsevier) since 2007.